In the State of Michigan, most employment is “at will.” This means that the employee can leave the employer at any time, or the employer can terminate the employee at any time. 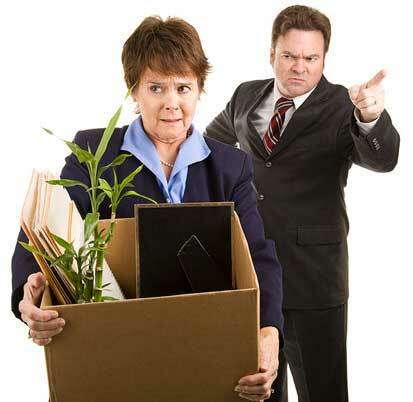 However, there are certain situations that termination of employment is considered to be a Wrongful Discharge under the law. If you have questions regarding the circumstances of the termination of your employment, the attorneys at Davison Legal Associates, P.C. can help you examine the facts and determine if you have any legal recourse. • You were fired in retaliation for being a whistleblower. If you think you were fired illegally, consult with one of the attorneys at Davison Legal Associates, P.C. Our attorneys can help you sort through the facts and assess the strength of any claims you may have against your former employer. We can explain your options and help you protect your rights, whether you decide to try to get your job back, negotiate a severance package, or take your former employer to court.